Affordable Templeton Home! This sweet residence is located in the highly desirable Templeton School District and is just a short distance to the 101 Highway, Twin Cities Hospital, and Downtown Templeton! The large, open living room has a cozy fireplace with decorative tile and mantle, and rock style accent wall creating a focal piece for the room. The galley style kitchen has stainless steel appliances and plenty of cabinet space. The master suite has a nicely updated bathroom and slider to the backyard. Other features include an indoor laundry room, good size dining room, two additional bedrooms and a full guest bathroom. Both the front and backyards are large and useable, making for plenty of room to entertain! 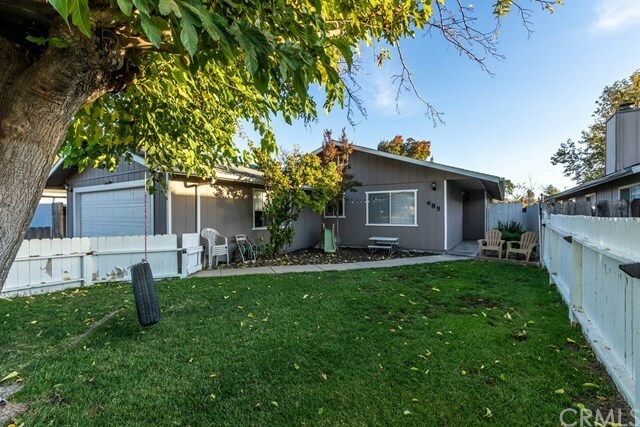 You CAN buy a 3 Bedroom Home in Templeton with no HOA for under $460,000!